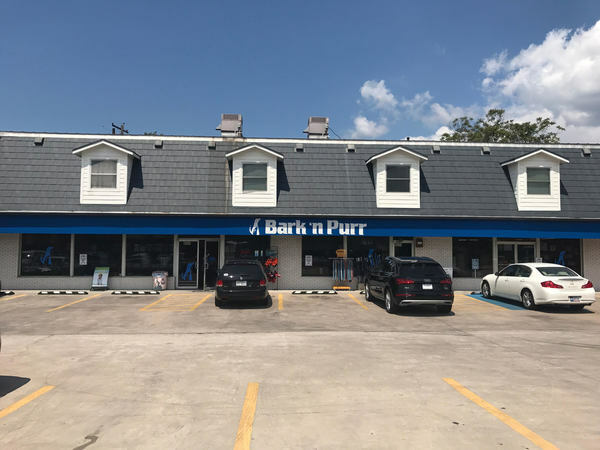 Bark n’ Purr Pet Center began as an independently owned pet store in 1955. Our goal back then has remained the same today: make all pets in Austin, TX healthy and happy. We believe nutrition is the key to health and happiness for our four-legged family members. That’s why our staff is trained in pet nutrition and wellness. 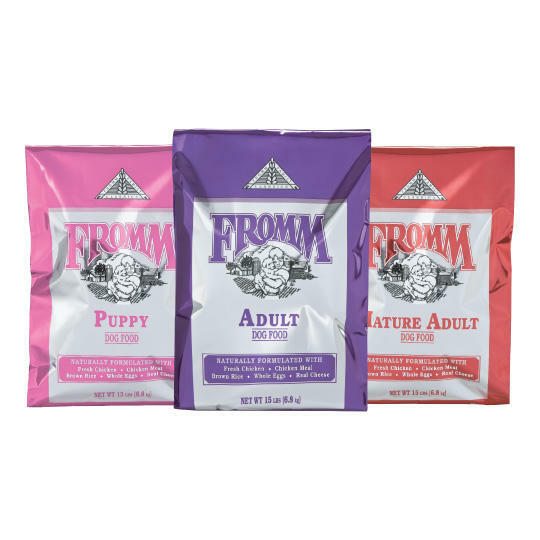 We carry the highest quality foods and treats available and can help you determine what foods are best for your dog or cat. We also know that spending time with your family is important. We established our Home Delivery Service so you can spend more time playing fetch with your dog instead of fighting Austin traffic! In 2016, Hollywood Feed joined with Bark n’ Purr to build on what has made the store a staple in Austin. 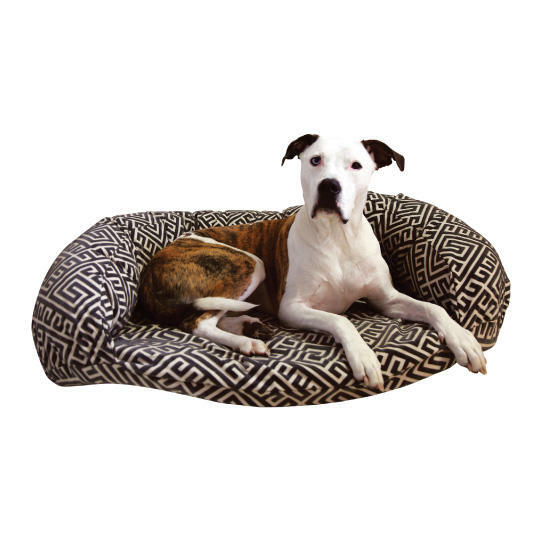 Dedication to customers, pets, and local communities is and will remain our motivation as we seek to provide the best service and the best selection of natural and holistic pet products in the city. 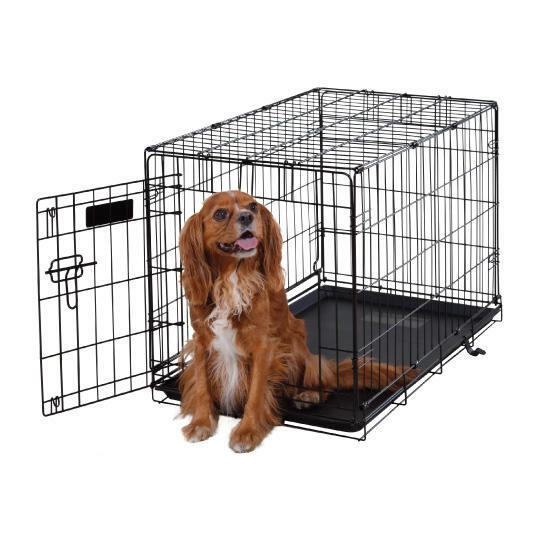 Stop in and see why Bark n’ Purr by Hollywood Feed is a different breed of pet supply store!